I already have the AC IV sentinel, but that camo is dope. Cant wait! Agree. Looking forward to acquiring the camo. Even like the avatar. 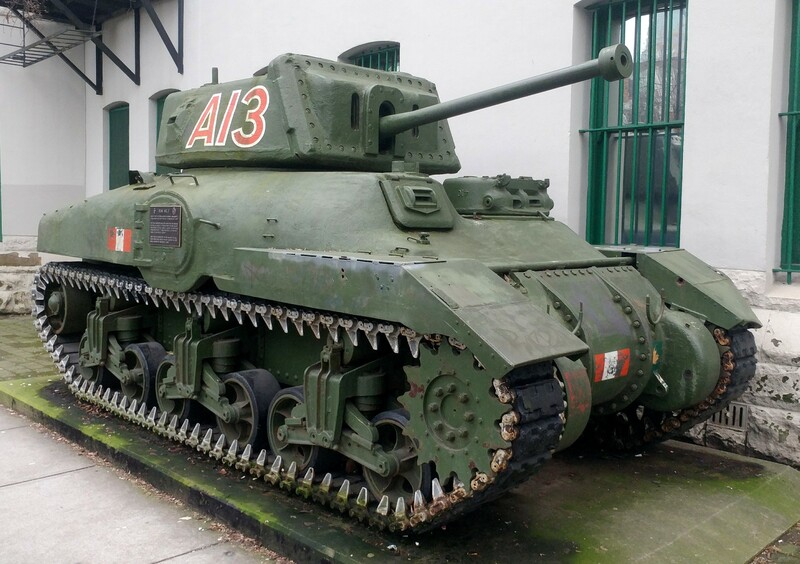 Wish they did something similar to this for a Canadian tank of the Commonwealth. I’m assuming the trophies are based upon your first win of the day, right? Otherwise this would be too easy. Still, really like this event. Simple, with clear and worthwhile rewards, and with no RNG crate element. Every battle counts. Everything is said in the news. Fight in regular and rating battles from April 11 through April 18. 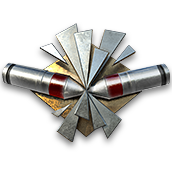 You will receive 1 Trophy ( ) for each 10 Combat XP earned. Use the x2 XP multipliers or play with boosters and Premium Account to earn more Trophies! The bonus to XP earned in rating battles is also counted. Looks like a good event. I have the tank, But for those who do not, You will be able to pick up a good tier 6 tank. change the shade of green and add some maple leafs on the Ram2 and we got the next event. That’s a lot of games. Don’t know if l could pull this off. They would have to do this on the Masters weekend. Darn them. That's based on your panzer 4G. 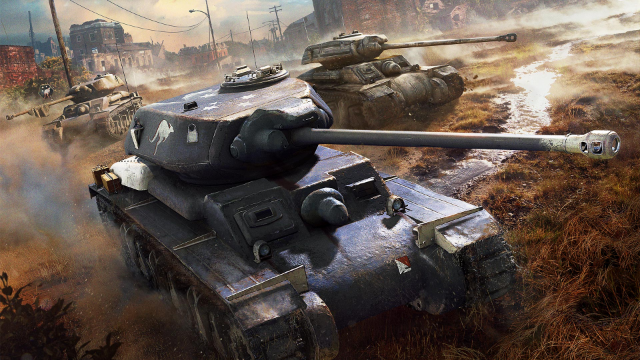 Don't forget to use boosters, Premium time certificates, and X2 EXP For your 1st win twice A-day.